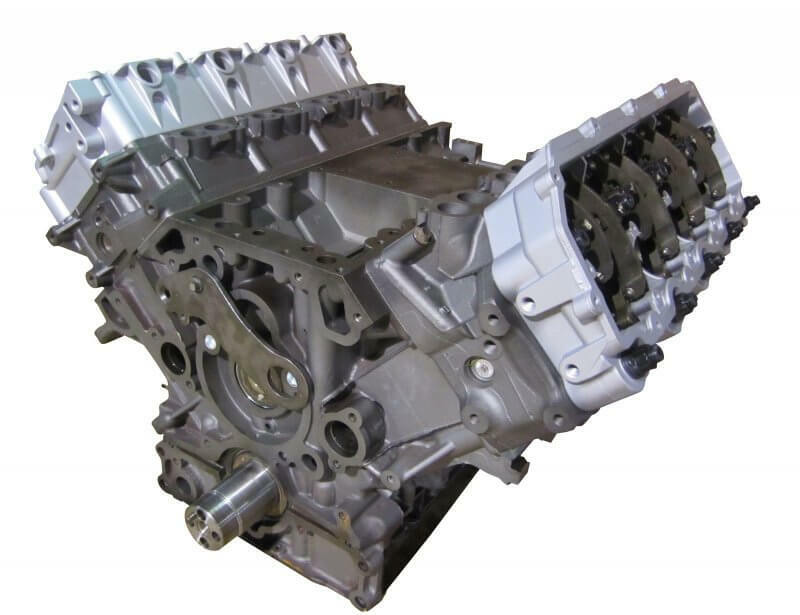 Thunderbolt Engines and Transmissions can handle all of your Diesel Engine repair or rebuild needs. 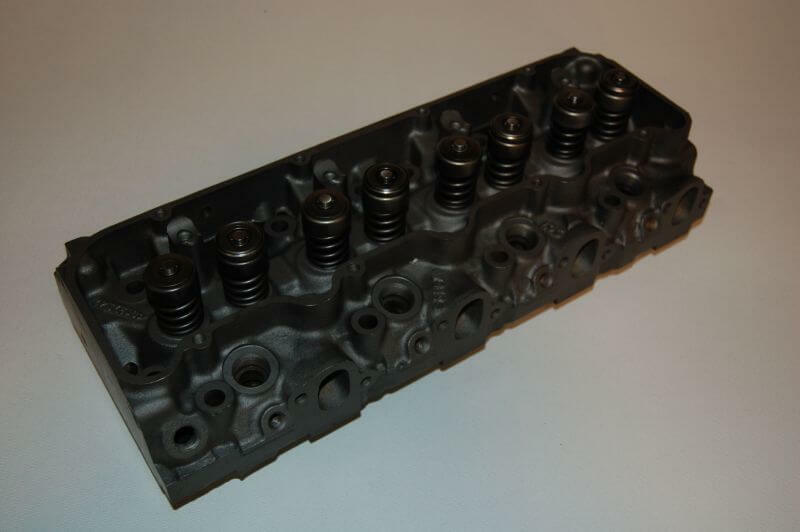 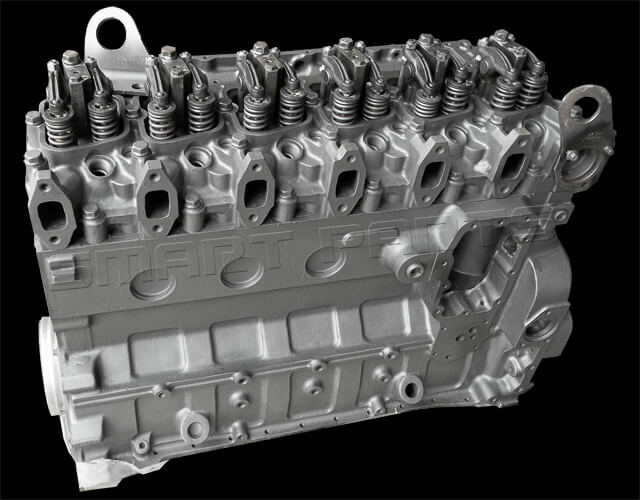 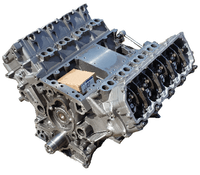 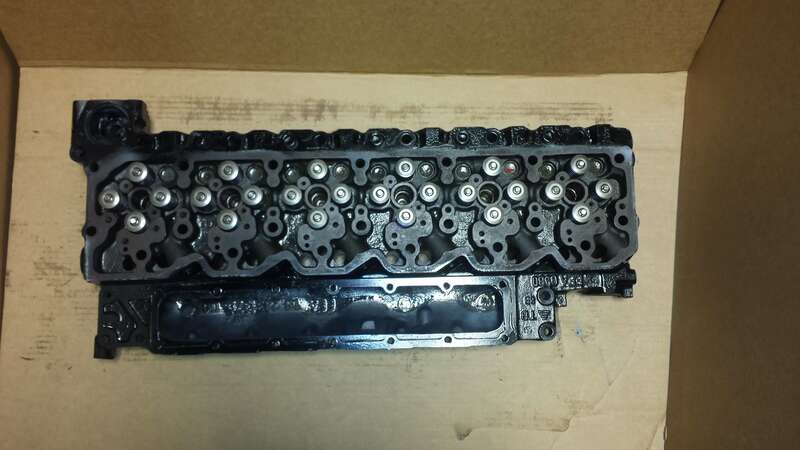 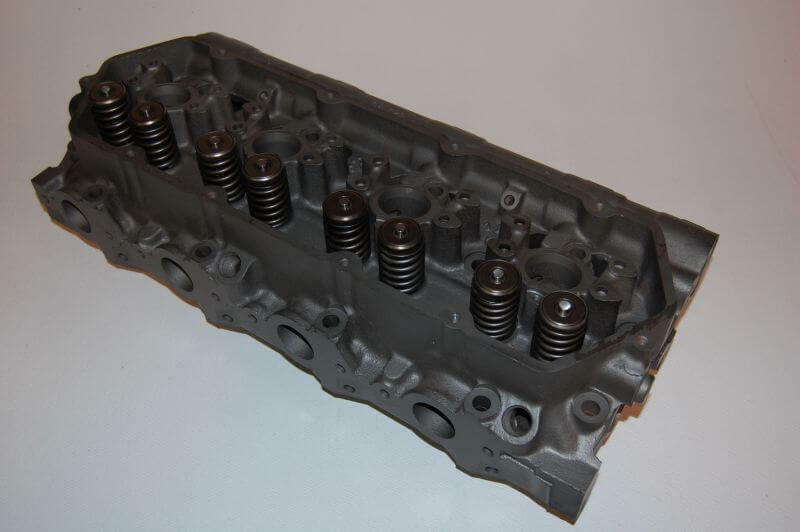 We work on Diesel Engine brands such as Ford, GM, Dodge, Detroit Catepillar or Mac Diesel Engines. 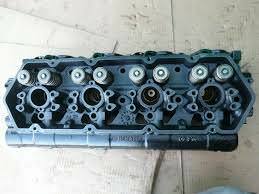 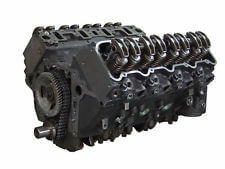 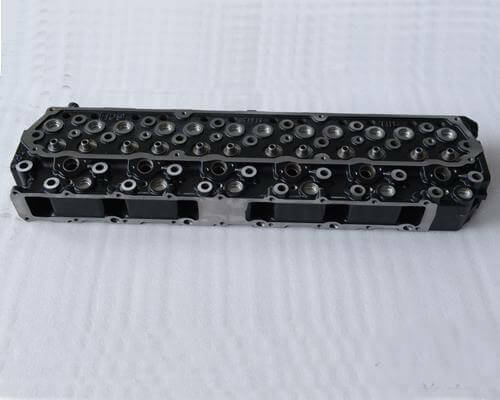 If the diesel engine that you need to have rebuilt is not listed please call us to see how we may be able to assist you. 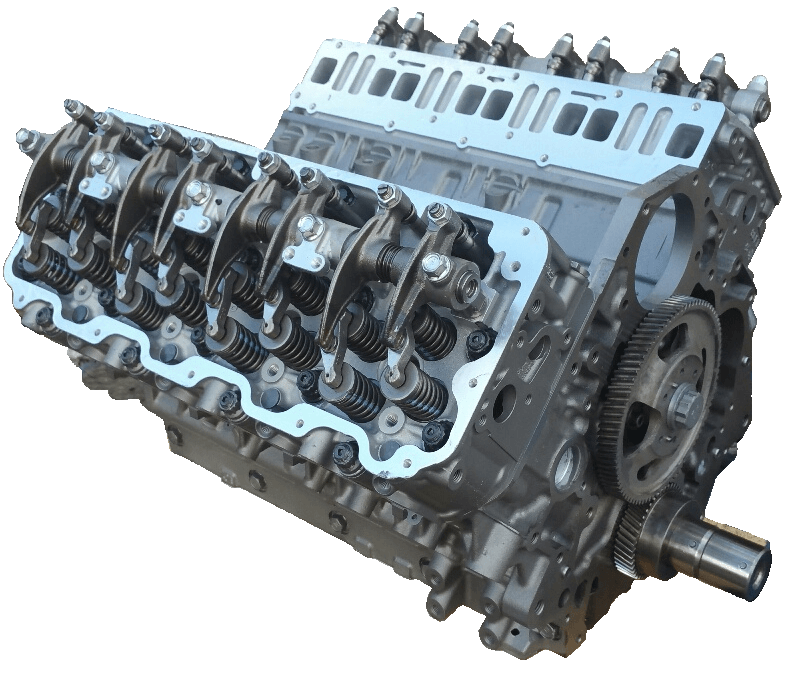 Bring your diesel engine to our qualified engine and transmission team at Thunderbolt and we can get you up and running in no time! 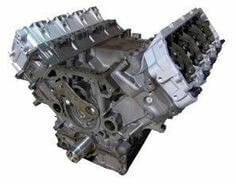 Locally owned and operated here in Houston, TX for over 85 years and ready to help rebuild your diesel engine today!